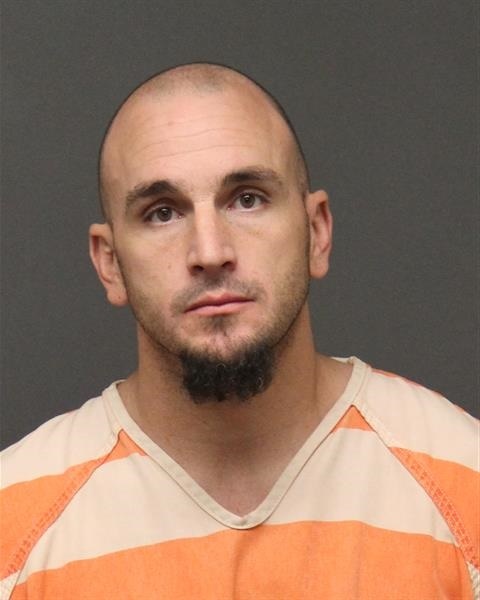 ST. GEORGE — The Mohave County Sheriff’s Office is asking for the public’s help in locating a man and woman believed to be involved in a recent burglary in which $10,000 worth of jewelry was allegedly stolen. Authorities said the two suspects are known to frequent the St. George area. The two suspects in the case have been identified as 36-year-old Steven Dale Donleavy and 34-year-old Crystal Rae Alford, both of Littlefield, Arizona, the Sheriff’s Office said in a media statement. The burglary occurred on May 10 on the 700 block of East Rainbow Road in Scenic, Arizona. The suspects allegedly took miscellaneous jewelry valued at approximately $10,000, along with other household items, according to the Sheriff’s Office. Donleavy and Alford are known to frequent St. George, Littlefield, and Mesquite, Nevada, authorities said. Donleavy is described as a white male, approximately 5’11”, weighing 200 pounds, with brown eyes and brown hair. Alford is described as a white female, approximately 5’7”, weighing 132 pounds, with brown eyes and brown hair. Authorities said the suspects may be driving a gray Dodge pickup truck with no registration or a maroon Honda passenger vehicle bearing unknown California plates. Anyone with information on the whereabouts of Donleavy and Alford is asked to contact Mohave County Sheriff’s Office at 800-526-1911 or 928-753-0753.